Cassava flour has great potential for those on restricted diets, and most closely replaces wheat flour in cooking and baking. But before you go off and buy up all the cassava flour you can find in your neighborhood, there are 5 things you really need to know about it. Cassava flour is touted as the hot new gluten-and-grain-free kid on the block, but what do you actually know about it? 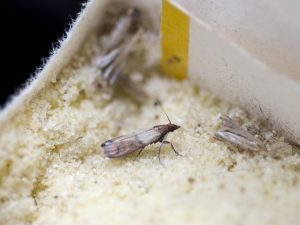 Millions of people in South America and parts of Asia and Africa rely on the cassava plant as part of their staple diet. 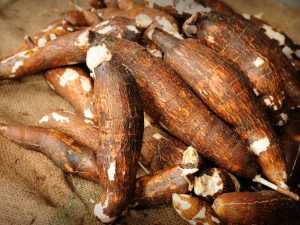 The plant produces the cassava root (also known as yuca or manioc), which is a starchy, high carb tuber similar to yam, potato, plantains and taro. Cassava is gluten, grain and nut-free, as well as being vegan, vegetarian and paleo-friendly. 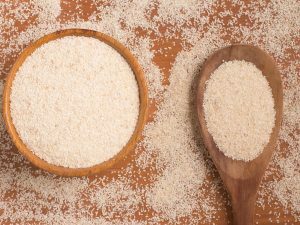 It can be confusing, because the terms “cassava flour” and “tapioca flour” are used interchangeably, but there are distinct differences between the two. 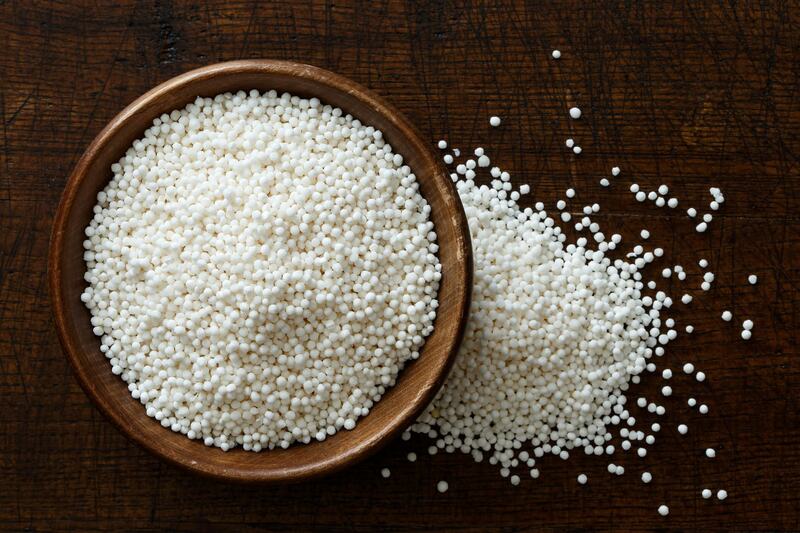 Tapioca is a starch extracted from the cassava root through washing and pulping. The wet pulp is then squeezed to extract a starchy liquid, and once the water has evaporated from this liquid, the tapioca flour remains. Cassava flour, on the other hand, is the whole root – peeled, dried and ground. It has more fiber than tapioca flour, and can be used for making tortillas, which isn’t possible with tapioca flour. 3. But Isn’t Cassava Flour ? No. The flour itself isn’t poisonous. It’s true that cassava root contains naturally occurring cyanide compounds that are very toxic, but that’s only if it is eaten raw. 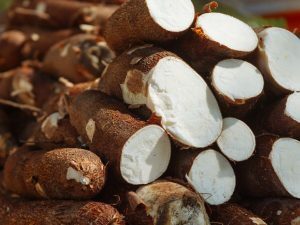 Traditional cultures have been making and eating cassava flour for centuries, and they have refined the techniques of soaking, cooking and fermenting cassava to remove the toxins. 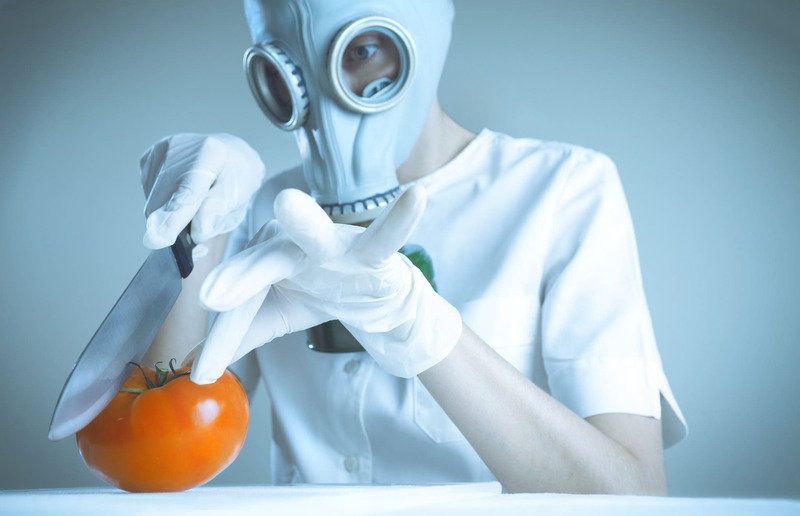 You can be quite sure that commercially available cassava and tapioca flours do not contain any harmful toxins. Cassava has double the calories and carbohydrates of 100g of sweet potato, which is what makes it such a useful food source for millions of people. 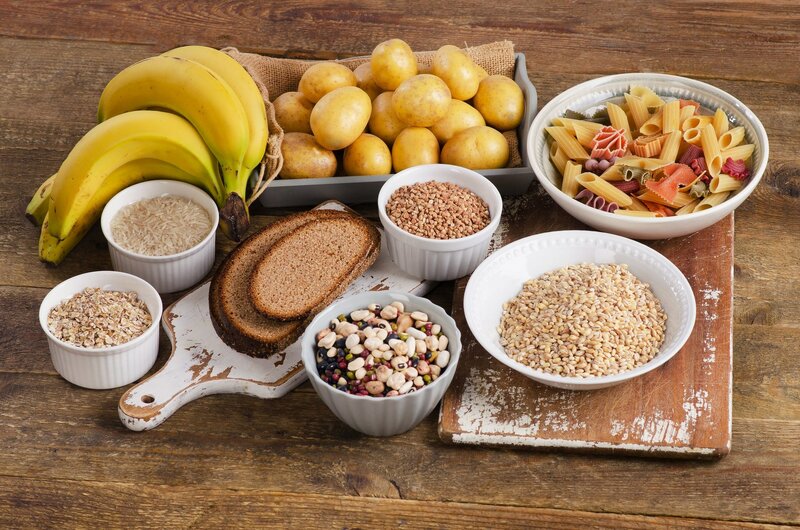 However, such high levels of carbs could mean an insulin spike. If you’re following a low-carb, low sugar or paleo diet, it would be wise to keep an eye on your cassava intake. 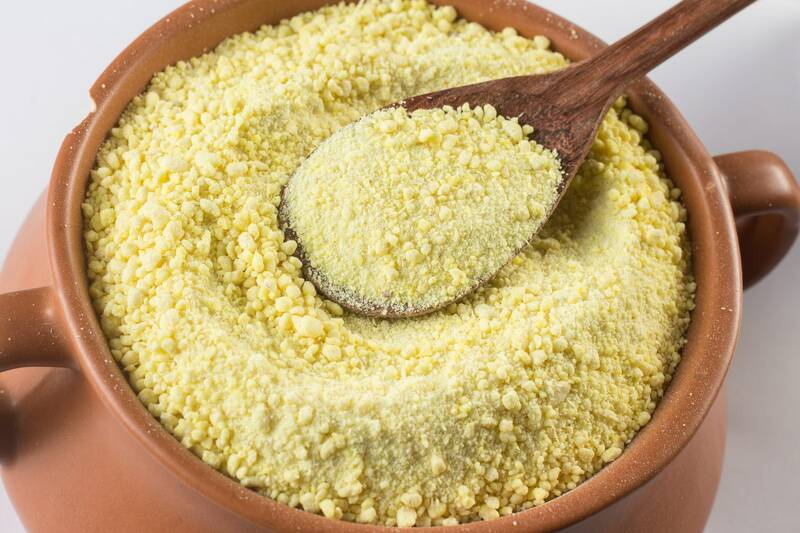 This characteristic of cassava flour is what makes it so good for cooking and baking with. Unlike other gluten-free flours like almond or coconut, cassava flour is very mild tasting. It also has a soft and powdery texture like wheat flour. 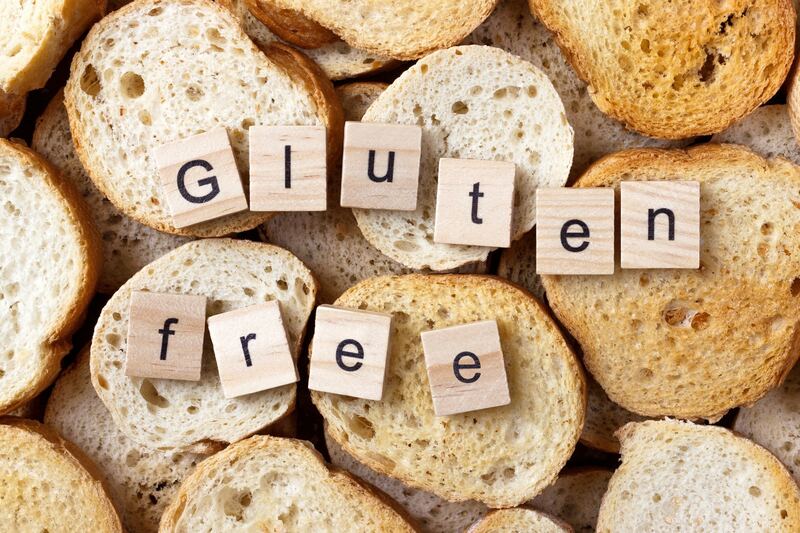 It can be used in cooking as a replacement for wheat flour on a 1:1 ratio in many (but not all) recipes. Make sure you buy a quality brand of cassava flour for best results.